It’s easier than ever to find a sedan that performs to your satisfaction, but significant differences still exist between the capabilities of available models. Drivers in Central Illinois may be under the impression that the 2018 Toyota Camry’s fuel economy makes it the best option on the market; however, the 2018 Honda Accord gives it a run for its money. 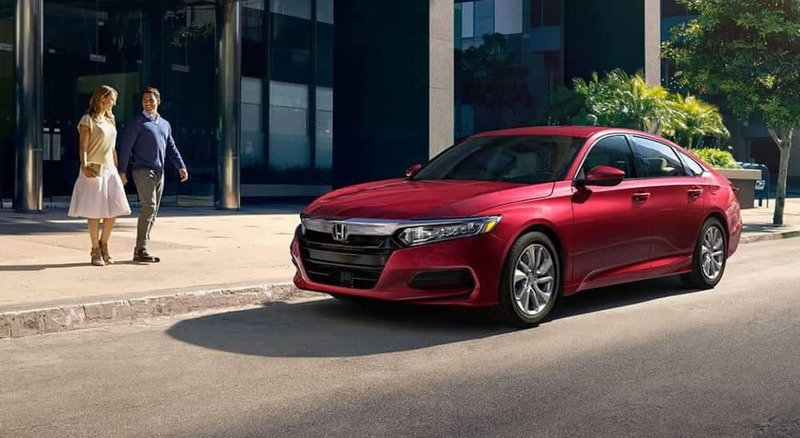 The 2018 Honda Accord Sedan’s fuel economy is superior in the city and in combined settings, and in comparison to the Camry, it offers more torque– which can provide greater performance in real-world driving scenarios. With the Camry LE priced at $24,000 MSRP and the Accord LX CVT priced at $23,570 MSRP*, the starting price points are similiar. 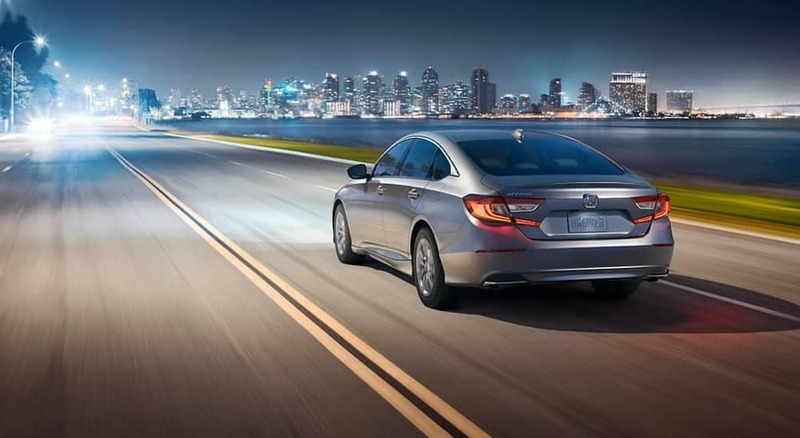 Although the Camry possesses technical advantages in highway mileage and horsepower, the Accord’s own advantages in torque, city mileage, and combined city/highway mileage are much more significant. Crucially, the Accord’s maximum torque is accessible at just 1600 RPM—and that means it’s more agile, responsive, and stable than the Camry in the vast majority of real-world driving scenarios! The Accord’s superiority only becomes more evident when one explores its available trim upgrades. Although the 2018 Toyota Camry offers respectable fuel economy, the fuel economy and performance of the 2018 Honda Accord makes it a much better option for the drivers of Central Illinois. 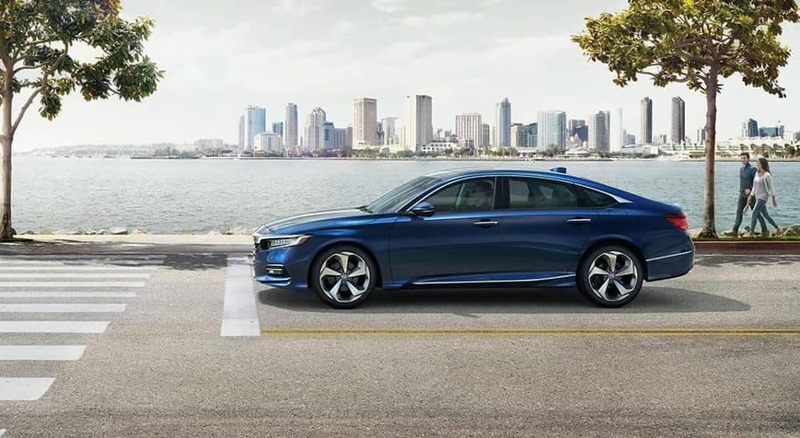 If you like what you’ve seen in the Accord so far, you can get a better sense of what it can do by reaching out to one of our expert representatives! Stop into a dealership near you to explore our current offers and take the Accord for a test drive!